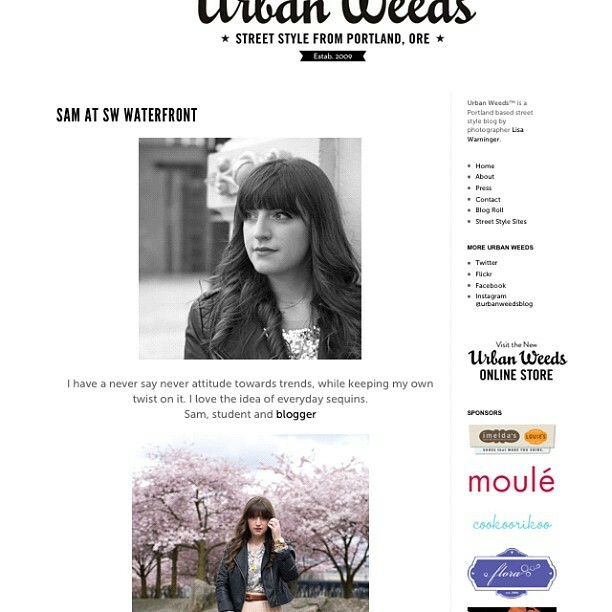 Recently I was featured on Urban Weeds: Street Style from Portland! 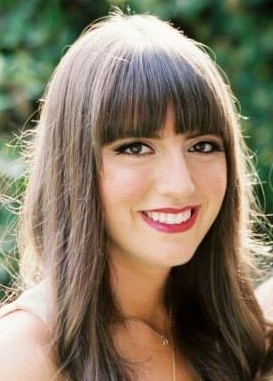 It was so fun to meet up with Lisa Warninger, the fabulous photographer behind the site. We met for coffee at Stumptown and went down by the waterfront for some photos with the cherry blossoms. Check it out to see my full outfit! Also check out The Flair Exchange Blog today, you might see a familiar birthday party featured! aww how sweet! Thats awesome! To answer your question about the pink wall in Portland. But I'm always on the look out for great walls.